2016 VOLT – How close were the predictions? 4). Chevrolet VOLT 2.0: a lower cost VOLT 1.0? 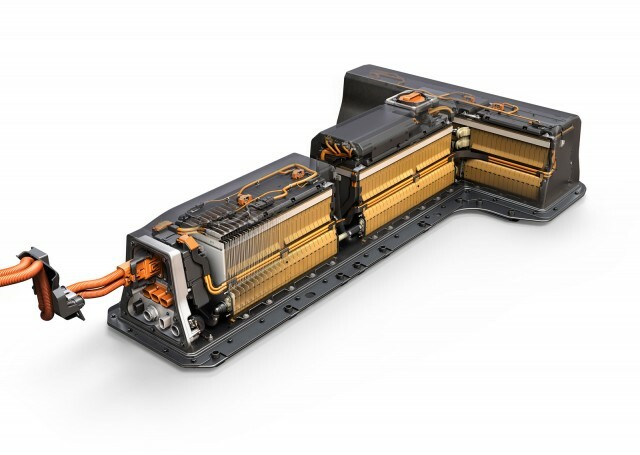 With the battery re-engineered to provide more storage with fewer battery cells (192 vs 288) this was expected. But look at the 2015 Chevrolet Cruze and you get an idea of what the 2016 VOLT is going to look like: compact. Frankly, it looks like a Honda Civic not a cutting edge EV – but that’s what GM’s research told the designers to do. Range may improve modestly (45-50 electric miles) – right on the money! 50 EV miles from 18.4kWh battery. but this vehicle will not be a game changer; it’s likely the vehicle that should have launched in 2011: $29,995 base price, Missed this one – looks like it’s going to stay at $34,995 before Federal Tax Credit. 2017 BOLT was shown to advertise the upcoming $30,000 price point AFTER the $7500 Federal Tax Credit. Useable gauges, (yup). But the complaints were so high on VOLT 1.0 this had to be done. But Chevrolet fell back on its current GM cluster gauges so the WOW factor is now gone. Somewhat cool iPad/app based interface. 3 person “Cruze Sized” rear seat. Middle seat is just a back cushion. Third passenger needs to ‘straddle’ the battery pack. I hope there are more substantial surprises when the VOLT 2.0 is unveiled at the NAIAS the week of January 12, 2015: like using more than 60% of the 17.1kWh battery! This did not happen. Larger battery but no change in useable capacity. Most disappointing: on board charger modestly increased from 3.3 to 3.6 kW. Gonna still be slow going charging VOLT 2.0. Categories: #ElectricVehicles | Tags: #Battery, #BOLT, #Chevrolet, #electricvehicle, VOLT | Permalink. Tomorrow the new 2016 VOLT 2.0 will be unveiled at the North American International Auto Show. And it looks like we’ll hear about the 2017 200 mile Lithium Ion BOLT 5 door hatchback as well! 4). Chevrolet VOLT 2.0: a lower cost VOLT 1.0? Let’s face it, without Bob Lutz there would not have been VOLT 1.0. And without former GM CEO Dan Akerson pushing to get $10,000 of cost out of the VOLT, there would not be a 2.0. GM is working hard to ‘tease’ us with it’s mini reveals. But look at the 2015 Chevrolet Cruze and you get an idea of what the 2016 VOLT is going to look like: compact. Range may improve modestly (45-50 electric miles) but this vehiclewill not be a game changer; it’s likely the vehicle that should have launched in 2011: $29,995 base price, useable gauges, 3 person “Cruze Sized” rear seat.‘ I hope there are more substantial surprises when the VOLT 2.0 is unveiled at the NAIAS the week of January 12, 2015: like using more than 60% of the 17.1kWh battery! Check back in to see how close I came to predicting the new VOLT and to learn more about the BOLT! If you are in the market for a luxury coupe, new and unsold 2014 Cadillac ELRs can be purchased/financed (no leasing on past model year vehicles) for $52,000 or less. That’s $24,000 below sticker on the base model. 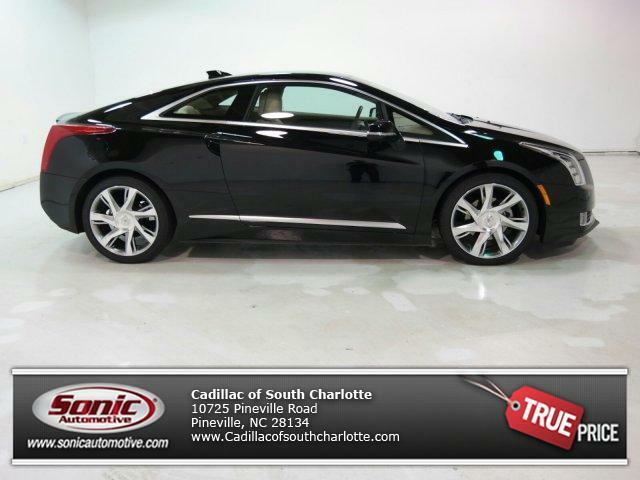 One dealer in Charlotte has a loaded 2014 ELR demo with 4100 miles for $51,614 ($80,125 MSRP). There are over 200 ELRs in the Southeast alone. So watch for rock bottom prices (I predict $45,000-47,000) by end of February. But buyer beware: these vehicles are a year old, and will continue to depreciate rapidly. They are VOLT Gen 1.0 (17 kWh battery, 3.3 kW on board charger, noisy 1.4L generator). But at these prices, it might just be worth it if you want an incredibly comfortable, limited range PEV! 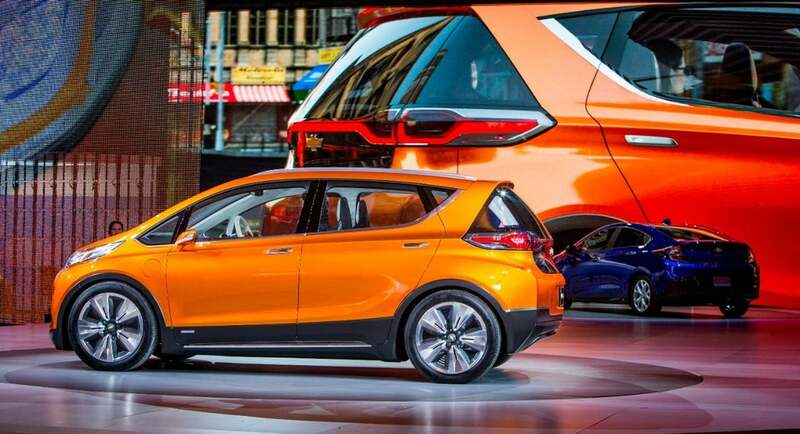 Categories: #ElectricVehicles | Tags: #BOLT, #Chevrolet, #GM, #NAIAS, VOLT | Permalink.